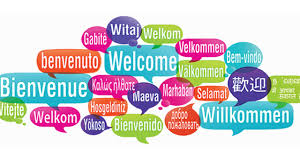 Welcome to our web page, which has been created to keep World Language teachers informed of our activities such as: Annual Conference, County Competition and Scholarships. The board also aims to provide the members with resources for the classroom, best practices, information on state and national language organizations, technology, and any other relevant information that will enhanced our curriculums. Feel free to browse our pages and share with others; if there is any other material you may want to share with our colleagues please let us know. 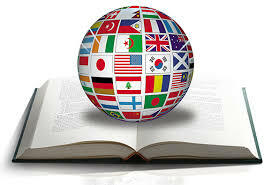 Our goal is to help you give our students the WORLD thru our language programs.